The first day on the job can be exciting and also overwhelming. You will be introduced to new people, new policies and procedures, new responsibilities, and a new culture. This section was designed to help equip you with the tools and resources needed to ease your transition. 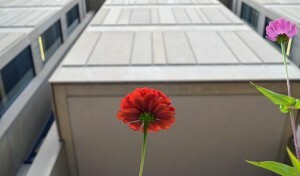 In order to smoothly transition into your position you will need a Harvard University Identification Number (HUID), your HarvardKey, a Harvard ID card, eCommons access, and an active Outlook email account. Please remember that your supervisor/hiring manager/department administrator is an essential part of making sure you receive these items. He or she will also be an integral part of setting up your computer access, instructing you on time reporting (and time approval if appropriate), and familiarizing you with office policies and procedures. Harvard identification numbers (HUID’s) are issued to all staff members. When you meet with the HR coordinator to do your pre-hire paperwork, s/he will give you a packet with your Harvard ID number. If the Harvard ID number has not been generated s/he will send it to you via email as soon as possible. As soon as your paperwork has been processed (including the I-9) you can go to the ID Office to have your photograph taken for the ID card. Your HR coordinator will supply you with the three forms required to obtain an ID card—they are as follows: the Harvard ID Form, the Risk Assessment Form, and the Animal Related Risk Fact Sheet. On or after your first day, please work with your supervisor/hiring manager/department administrator to complete the forms and to determine if you’ll need additional training before receiving your ID card. Bring the completed forms to the ID Office located in the School of Public Health, Kresge Building, Room 119, which is open Monday-Friday, from 8:00 a.m. to 4:00 p.m. All non-lab personnel will need to watch the Right to Know video. If your training is complete or if there is no extra training required, the office will issue an ID card immediately. If training is still required and to be completed at a later time, the office will issue a 30 day temporary ID and provide instructions on how to proceed. A Harvard ID number and/or ID card is needed to obtain library privileges (including on-line resources), to gain access to the M2 shuttle, to gain access to athletic facilities and museums, to receive event discounts, and to use Crimson Cash. 1. 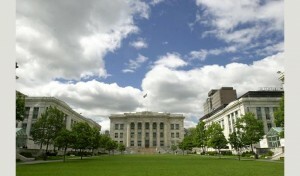 Go to http://ecommons.med.harvard.edu and click the New User Registration. Click Register Now at the middle of the page. 2. Enter your Last Name in step 1 and enter your Harvard ID number in step 2, then click Submit. 3. Click Continue to validate your email address. 4. Create your new password, and click Submit to complete the registration process. Passwords MUST contain an upper case letter, a number and at least eight characters. 5. When prompted, you must register for Safecode security, a self-service feature you can use to reset your password or unlock your account if needed in the future. For account lock out or password reset assistance, self-service instructions are available. 5. Restart your computer and login with your eCommons username and password. 6. 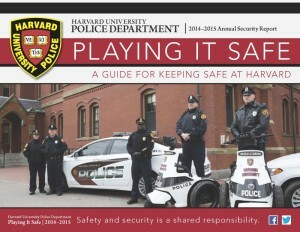 Register for Message Me to receive emergency notifications from Harvard University. Visit the Message Me web site for detailed instructions. Each employee at Harvard will be assigned an email mailbox. 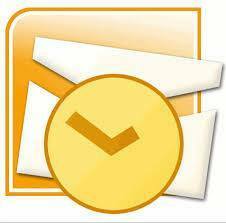 Access your HMS email through the Outlook Web Access (OWA) interface, and log in using your eCommons username and password. A self-service email client instructions are available, or contact IT Service Desk at itservicedesk@hms.harvard.edu or 617-432-2000 if you need assistance. Each department at HMS/HSDM has a dedicated team of IT Client Services Representatives. Their roles are to provide desktop support assistance such as software install, printer setup, email client setup, and hardware/software consultation. View the complete list of departmental CSRs. The central point of contact for IT support is the HMS IT Service Desk. Contact them by calling 617-432-2000 or email itservicedesk@hms.harvard.edu. You will need your HarvardKey to access a wide variety of online services, including entering your time on PeopleSoft, obtaining your T Pass, access to job-specific applications, etc. To claim your HarvardKey, visit key.harvard.edu and follow the prompts. You will need your Harvard ID number to obtain your HarvardKey. Once you have computer access, be sure to register for the HLC Orientation and Networking Event that takes place on campus once a month from 9:30 a.m. to 12:00 p.m. This event will introduce you to some of the resources here on the HLC campus, discuss training and development opportunities, and encourage networking with fellow colleagues within the community. Snacks and beverages will be provided. Click here for upcoming dates, locations, and the registration process. The Information Technology Department works collaboratively with the Harvard Medical Community and across the university to provide information management and technology solutions that support the HMS mission. 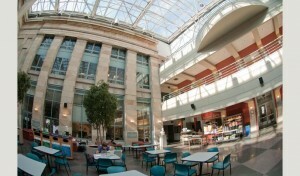 Acts as a single point of contact for media services and IT services for staff, faculty and students. Triages all incidents, problems and provides consultations when necessary. Provides technical support through collaboration with internal and external teams across the HMS/HSDM community. Promotes technical knowledge and solutions for all students, faculty and staff at HMS/HSDM. Processes work order requests for AV services. Processes standard and custom orders for computers, monitors, and printers. Click here for department hours of operation and contact information. HMS and Harvard have published security policies that all HMS faculty, staff, students, contractors, and vendors must comply with. Please take time to familiarize yourself with the policies relevant to you and your work. The Harvard University Information Security Policy provides requirements and guidance on how to best protect Harvard data and systems. The Harvard Research Data Security Policy (HRDSP) provides requirements and guidance on how to best protect Harvard’s human subjects research data. Policy on Access to Electronic Information: Access electronic information effectively and appropriately. Information security at Harvard is managed through the partnership of School Security Officers and the HUIT Information Security group. Click here to go to the HMS Department of Information Security website. Contact the HMS Information Security Officer, CIO, or HMS IT Helpdesk to report an information security breach or incident. As stated in HARVie, Harvard’s size and the variety of missions, functions, and operating models among its different departments sometimes result in different rules and policies, but there are many policies that apply across the University to help ensure a safe, fair work experience for everyone. 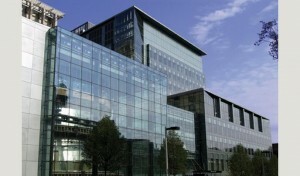 The Office of the Provost (http://provost.harvard.edu/pages/policies) and the Financial Policy Office (http://policies.fad.harvard.edu/) within the Office of the Controller host summaries of University-wide policies. These work alongside the Personnel Manual, union contracts and local policies. If you are unsure which rules apply in a specific situation, feel free to ask your local HR office. For a list of University policies, please go to http://hr.harvard.edu/university-policies. For Whistle Blowing and other General Employment Policies please go to http://hr.harvard.edu/staff-personnel-manual/general-employment-policies. This course provides an overview of Title IX and the University Sexual and Gender-Based Harassment Policy (which applies to all Harvard University students, faculty, staff, appointees, or third parties). By the end of this course, we hope employees will have a better understanding of the Policy and our community expectations; how to recognize signs of possible sexual or gender-based harassment; and the responsibility of employees to share information about possible sexual or gender-based harassment with a Title IX Coordinator. The course also provides state-specific legal definitions of sexual violence, and bystander intervention strategies. Within your first 30 days you will receive an automated email indicating that University Employees: Supporting a Harassment-Free Community 2017 has been added to your learning plan within the Harvard Training Portal. It should be completed within 30 days. PeopleSoft helps you keep track of your time worked and current balances for vacation, sick, personal, and other time off. In order to access PeopleSoft through HARVie, you will need to have your HarvardKey. For HUCTW/Overtime Eligible Employees, please note that if time is not reported before the end of the week you risk not being paid. Make sure to report your time before Thursday by 5:00 p.m. each week. Note regarding paychecks: Harvard University staff are paid on a bi-weekly basis (26 pay periods per year). If you are interested, you can enroll in direct deposit and complete W4 tax information under Self Service in PeopleSoft. 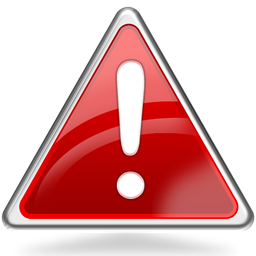 It’s important to add your emergency contact information into PeopleSoft as soon as you have access. 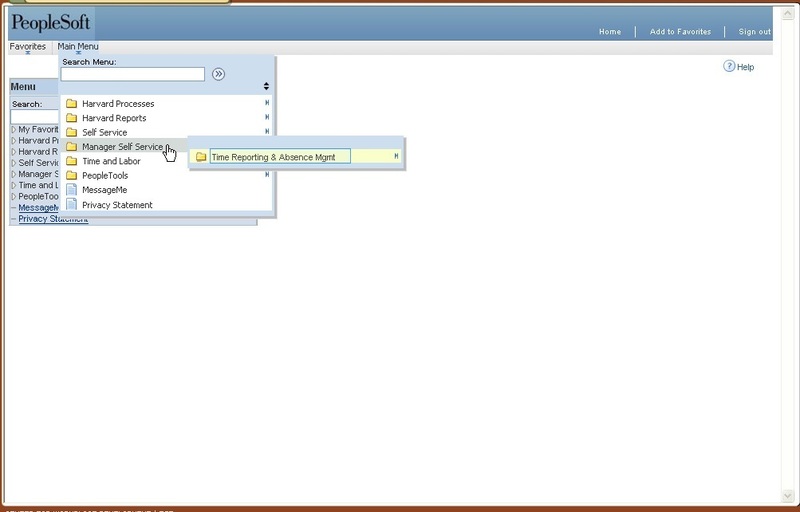 Once you have logged into PeopleSoft, on the left side menu choose Self Service, then click on Personal Information. Each year Harvard staff members are asked to acknowledge a Confidentiality Agreement. This is an important process that helps to protect the institutional and personal confidential information entrusted to us by reminding users of their responsibilities. You will receive an email regarding more information and instructions regarding the agreement. You may address any questions about this process to your Human Resources office. Harvard offers a full range of benefits to keep you and your family healthy, provide financial protection in the event of an unforeseen event and help you build long-term security for retirement. Watch the new Benefits Enrollment videos found in Harvie. Note that you have 30 days from your date of hire or eligibility to enroll in certain benefits. Please remember that there is a Cambridge Orientation available to you which also covers benefits information. More information about the orientation can be found in the “Before You Start” section or click here. Enrollment – Benefits-eligible employees will only have 30 days to elect/opt out of benefits coverage. If you have any questions regarding benefits enrollment, please contact the Benefits Office at 617-496-4001. Within two weeks of your date of hire, you should receive an enrollment guide packet at your home address. This packet will include information regarding many of our benefits. Some information is located on HARVie as well and can be accessed here. You can enroll online via PeopleSoft once you have your HUID and HarvardKey. If you have not received your enrollment package within a week of your first day, please contact the Benefit Services Group at the number above. Benefits Office Hours – New employees have the opportunity to meet with a representative to discuss retirement, insurance, flexible spending, or any of the other benefits. Please contact the Benefit Services Group at (617) 496-4001 to schedule an in-person, confidential appointment with a representative in the LMA every Friday between 9:00 a.m. and 5:00 p.m.
MBTA Pass – As stated in HARVie, Harvard offers a 50% subsidy on monthly bus, subway, commuter rail and commuter boat passes for benefits eligible employees. Harvard also offers pretax savings on the purchase of private transit passes and commuter checks, up to the IRS pretax limit of $130 per month and pretax savings on parking expenses related to commuting by MBTA up to the pretax limit of $250 per month. You can sign up for any of these benefits using one convenient online portal. New employees should allow 5 to 9 weeks from the start of their employment for enrollment to be processed, and you need only to sign up once if you choose automatic monthly renewal. Payment is made through automatic pretax payroll deduction. Your health and safety is paramount to us at Harvard. Please make sure to read through the resources below which are aimed at keeping you and others healthy, safe, and secure. *MessageMe: text message system for extreme emergencies. Register today! 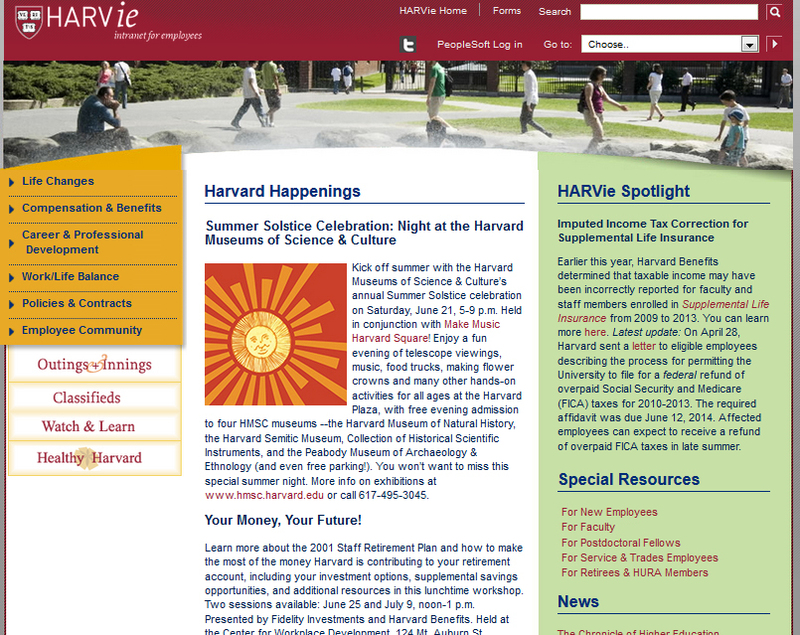 HARVie is Harvard University’s Intranet. It’s designed to provide employees with university information such as benefits, compensation, policies and procedures, Outings and Innings, Work/Life resources, forms, tools, and more. To log into Harvie for more information, please click here. Note: HARVIE has many resources available to new employees. Click here for more information.